Home Staging Helps Charlotte Home Sell Over List Price in One Day in Q2! Create working relationships with new clients! 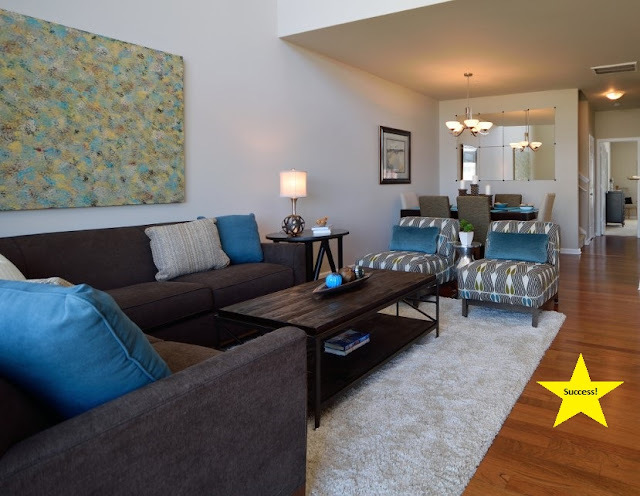 After reviewing our successes - and with many projects to choose from - our team picked our favorite Home Staging project of Q2! 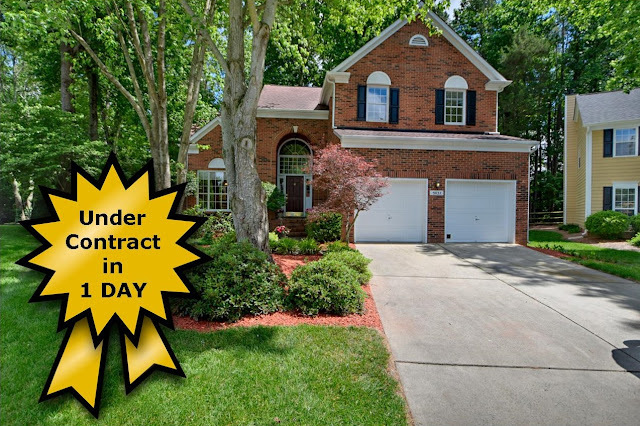 The Realtor® for this resale property in Charlotte reached out to Carolina Spaces to help get the lived-in home market ready. Our team viewed the property to devise a staging plan and make updating suggestions. In this case, a new paint color was recommended to freshen up the space. As part of our staging plan, we determined which furnishings would stay, which would be better relocated in another area in the home, and which needed to be moved to storage. For lived-in Staging, Carolina Spaces uses the homeowner's furnishings wherever possible to save the homeowner the cost of furniture rental. In this case, it was agreed that some supplemental furniture pieces and accessories would be brought in to complete the rooms. At Carolina Spaces, we fill in the blanks! Our staging was appropriate for the style, location and the $205,000 price point of the home. And it worked! 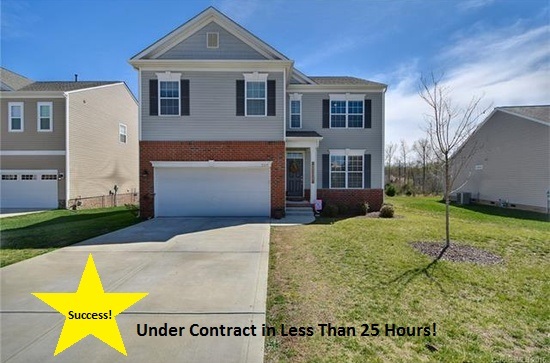 This Charlotte, NC home received multiple offers immediately and was under contract within 24 hours! And it sold for $1,000 over list price! 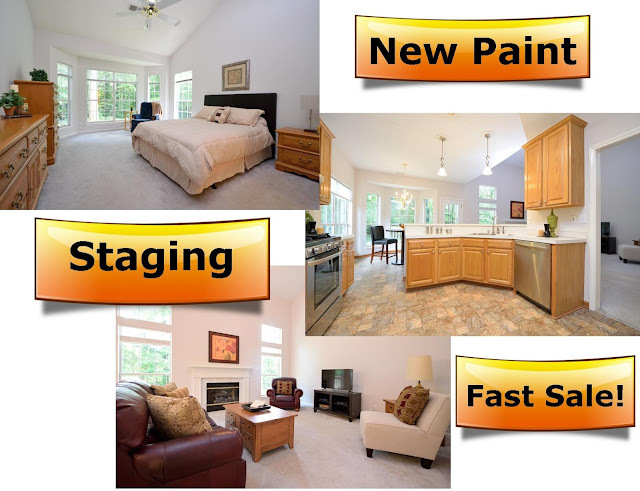 Professional home staging by Carolina Spaces can help your home sell faster and for the highest price possible! 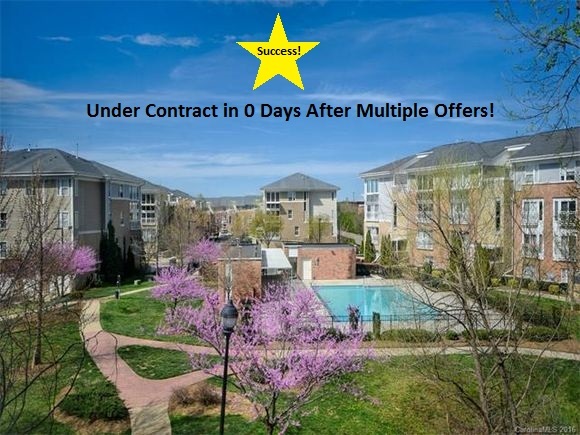 Don't risk losing money with a price reduction! Trust your largest investment - your home - to our professional, award-winning team of home staging experts! We have over 60 years of combined experience in real estate marketing and sales, Home Staging, Model Home Merchandising, and Interior Design. 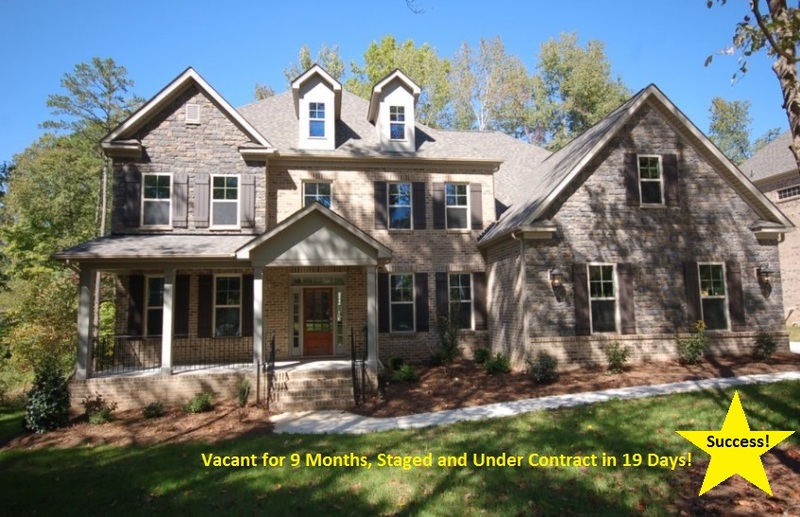 Carolina Spaces is a full-service Home Staging, Model Home Merchandising and Interior Design firm providing Home Staging services to all of North Carolina, South Carolina and eastern Georgia. Our Model Home services are available nationwide. Contact us for more information on our award-winning services!